Join us for a day of camaraderie and competition as we band together to Flip Off Hunger in St. Louis. Tournament details to follow, but expect a main and a side tournament. All proceeds will go to support a St. Louis area food bank. 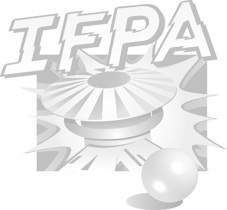 This event is IFPA sanctioned. WPPR points will be awarded to all participants.